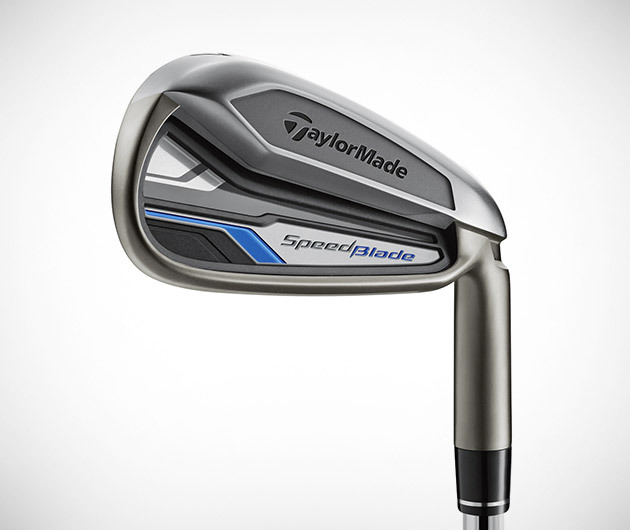 Out-growl Tiger out on the golf course with Taylor Made SpeedBlade Irons. Sporting a deep slot behind the clubface, it allows for a speedier rebound and greater flex of the face which increases both ball speed and angle for a mightier launch. Control is further enhanced through the lowering of the club head.